Our mission is to promote the effective use of low-cost surgical care to save lives and prevent disability around the world. Basic surgical procedures that prevent permanent disability & life-threatening complications. 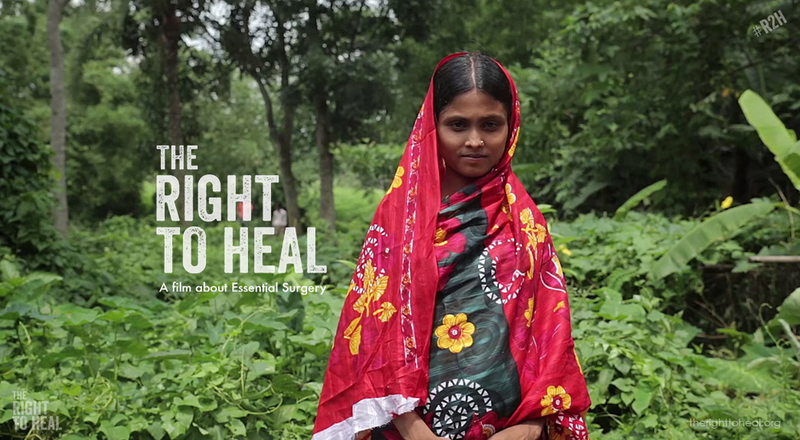 Simple, affordable surgery that saves lives.